Tips from the front lines of the blogosphere. 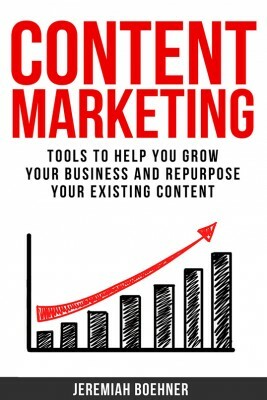 Author Mike Fishbein was just like you: writing blog after blog and not getting the traffic that he expected. He thought his posts and stories were great, but without many page views, it seemed like he was just in it for himself. He became frustrated. Then he started doing things differently. He figured out a better way to generate ideas to draw visitors and increase engagement. He now makes a living from blogging, and in How to Create Awesome Content: Blog Post Ideas That Get Results, he shares his findings. He targets those who want to make their blog more successful. Fishbein realized that writing your best content and hitting the publish button is not enough. Your content has to be awesome. 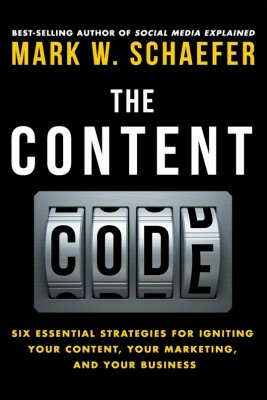 It has to connect with people so that they will not only read just the content but will keep coming back to your blog for each posting. There are millions of blogs, and the question is, why does yours matter? What are you saying with your writing, what points are you trying to make, or what message are you sending? You might be writing to increase your search engine optimization, but without terrific content, your message will be lost. 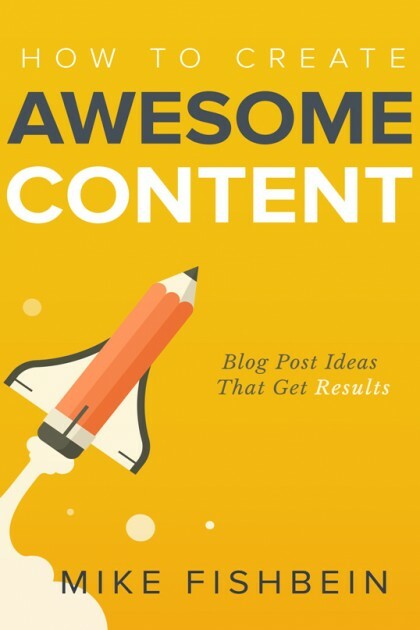 How to Create Awesome Content provides readers with tips, proven methods and explanations that content marketing professionals need to embrace if they want to increase interaction with readers. Fishbein tells the reader how to make sure a message gets to the right audience, and offers advice on how to get your readers to help you with content, how to get your readers to share your content and how to convert readers into paying customers. 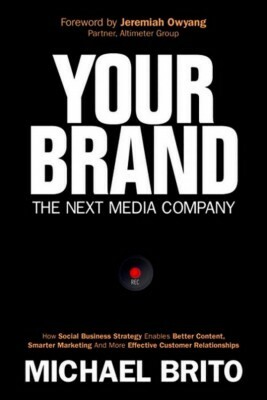 Fishbein has been helping tech startups and major corporations with their content marketing and product development. His work has appeared in The Huffington Post, Entrepreneur and The Observer. 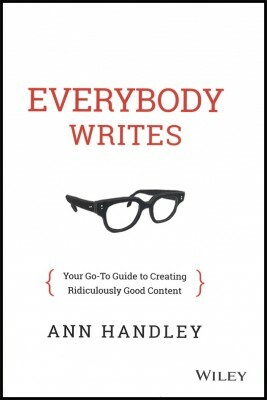 How to Create Awesome Content is available as a Kindle e-book and an unabridged audiobook.